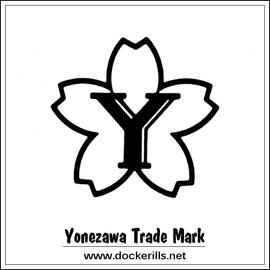 Known to be one of the biggest and more creative of the postwar Japanese toy makers, also referred to as Y or Yone and some toys have the label STS, which is possibly an importer. With thousands of battery operated and mechanical toys in their catalog from the 1950's to the 70's, they were one of the more prestigious toy makers in the industry. The current disposition of the company is unknown but it is believed that Yonezawa has transitioned into an industrial electronics builder.